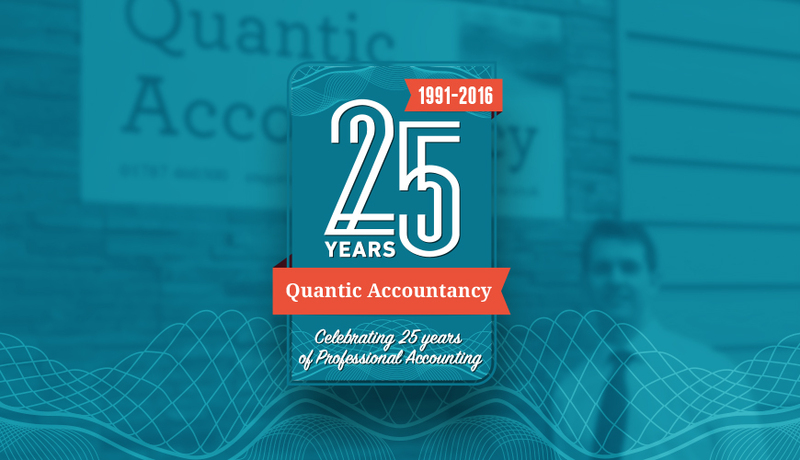 2016 saw the celebration of 25 years of Quantic Accountancy. In 1991, Geoffrey Halfhide set up Quantic Accountancy. His ethos was to provide high quality, cost-effective accounting and taxation advice, predominantly in the agricultural sector. As the business grew, Quantic Accountancy moved to Sible Hedingham, near Halstead in Essex. In 2007, Stuart Foster joined the firm to continue the expansion and ensure the company followed Geoffrey’s mission. Geoffrey has since retired and the firm has now been taken over fully by Stuart and Jacky Foster who are proud to maintain the firm’s ethos as a friendly and welcoming accountancy practice that supports businesses of all shapes, sizes and industries.